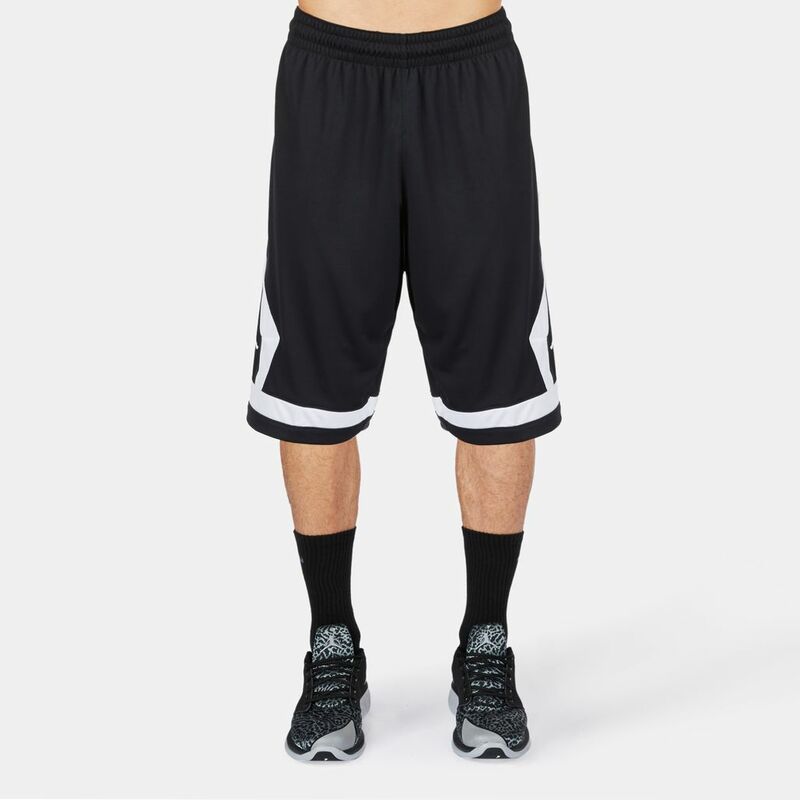 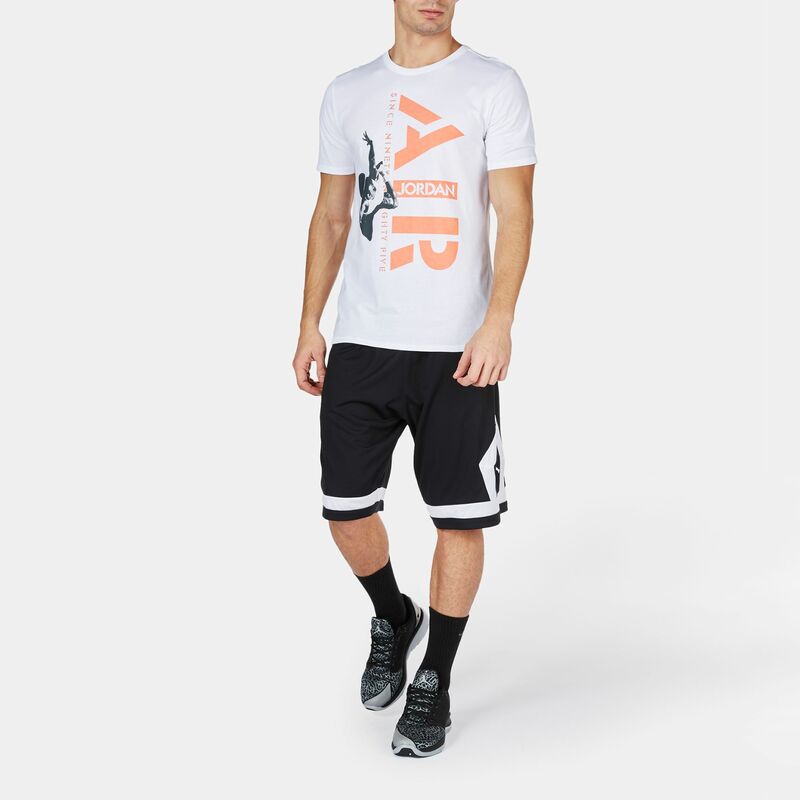 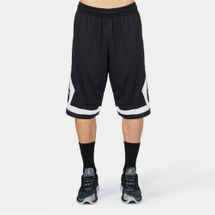 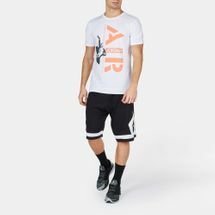 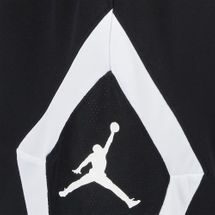 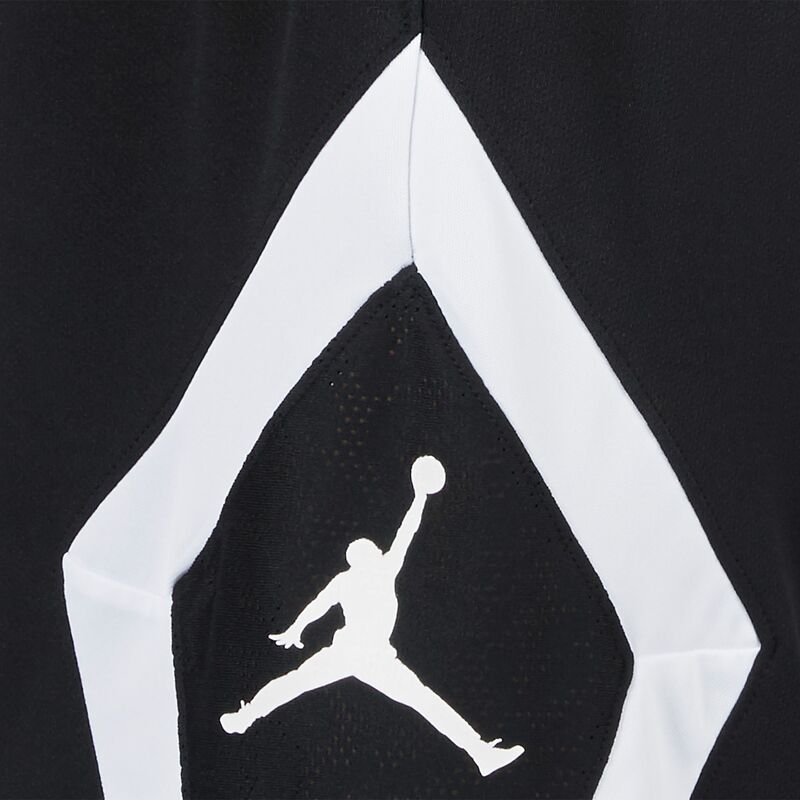 Nail every dunk in these Jordan Flight Diamond Basketball Shorts for men. 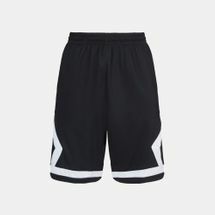 Made with lightweight breathable mesh for built-in ventilation, its performance fit is cut close to your body, giving it a lean profile. 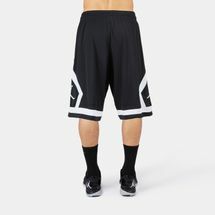 Its Dri-FIT fabric wicks sweat away from the skin, keeping you dry and comfortable, while perforations with mesh backing increase breathability. 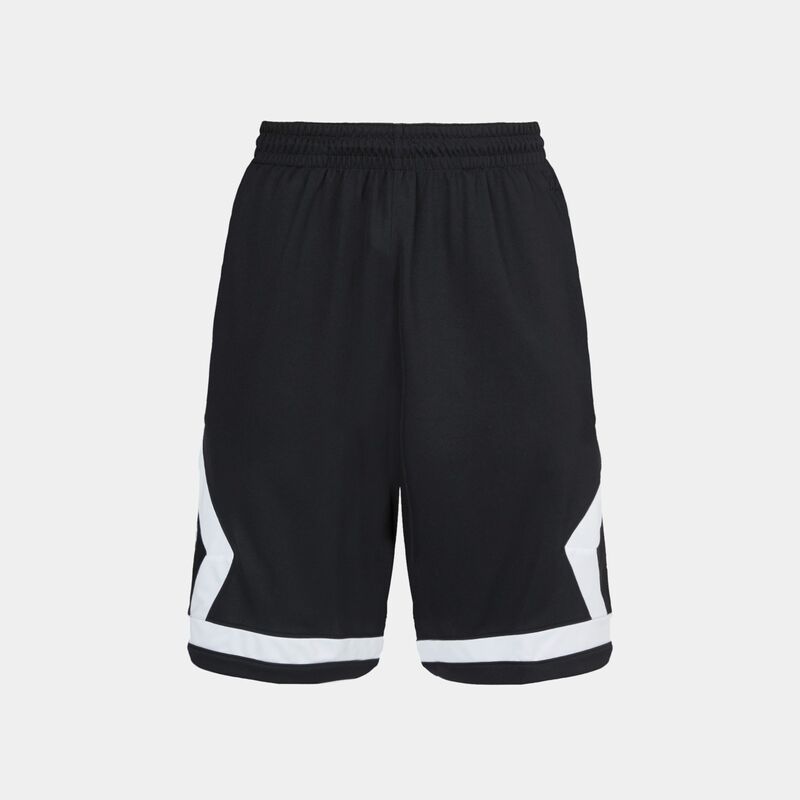 An elastic waistband with an internal drawcord provides a secure fit as welt pockets safely hold your essentials.